WITH coworking spaces mushrooming in the Klang Valley, the opening of yet another may come as no surprise. 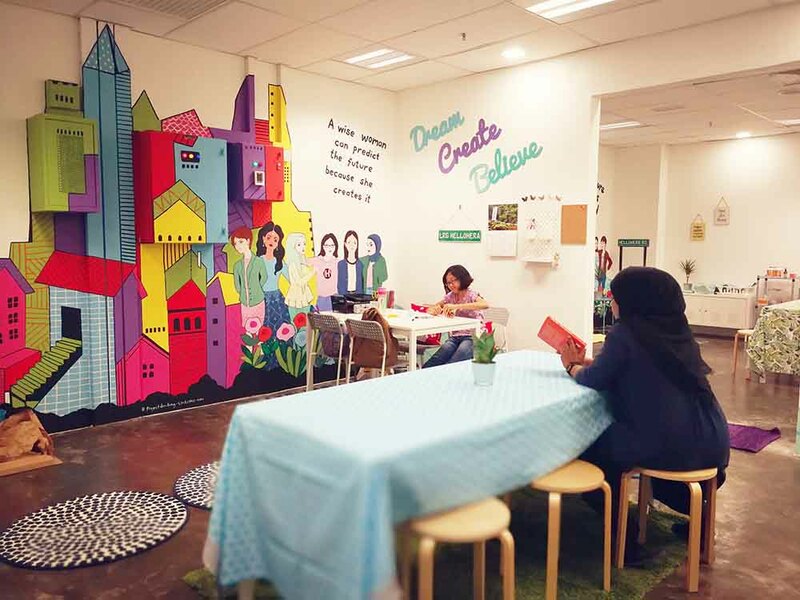 But HelloHERA Hub draws attention by being a coworking space for women in Malaysia. Officially launched on Jan 3, HelloHERA Hub is described as a “quaint no-frills concept working space” created for women startups, freelancers or women-owned businesses. Angie Chin (pic, above) is the founder of HelloHERA Hub and WonderWomen Asia. While HelloHERA Hub is a new project, Chin started a job portal called WonderWomen Asia (formerly MumsforProjects and HerPortal) back in 2015 after leaving her corporate job to spend more time with her daughter. “I signed up at a coworking space. Although the package I signed up for was the most basic, there were a lot of amenities I didn’t use that I felt was a waste. I just needed a table, chair and internet connection but there was no such thing,” Chin said, adding that she did not require the shower room, lockers and phone booths provided. Moreover, she found that there were already successful women’s workspace concepts in the US, Europe and Singapore. With the support of her co-partner, Chin started HelloHERA Hub located in the KL Sentral area which is easily accessible by train. The current workspace comprises ten desks against the wall, two large common area tables and a mini lounge area with cushioned seats. All in all, Chin believes the space can hold up to 40 people. Does welcoming men defeat HelloHERA’s purpose? 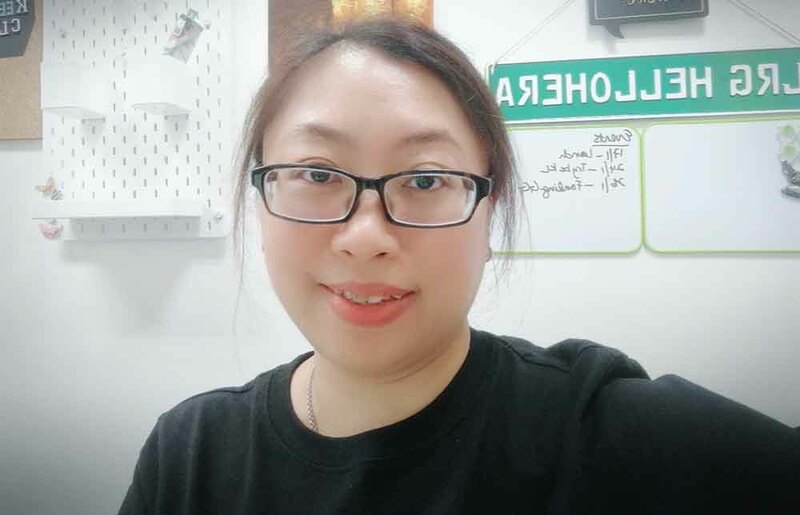 While HelloHERA Hub is starting small, Chin’s vision is to slowly expand with time to include a nursery or children’s room, a larger event space and even a makerspace for DIY projects. As for rates, the hub offers a number of options ranging from an hourly rate of RM15, a whole day rate of RM27 and monthly rate of RM460. Currently, there is a promo rate of RM20 flat per day. For more details, HelloHERA Hub can be reached via email.